This Is An Image Of Business Man Using A Tape Measure To Measure.. Stock Photo, Picture And Royalty Free Image. Image 9393205. 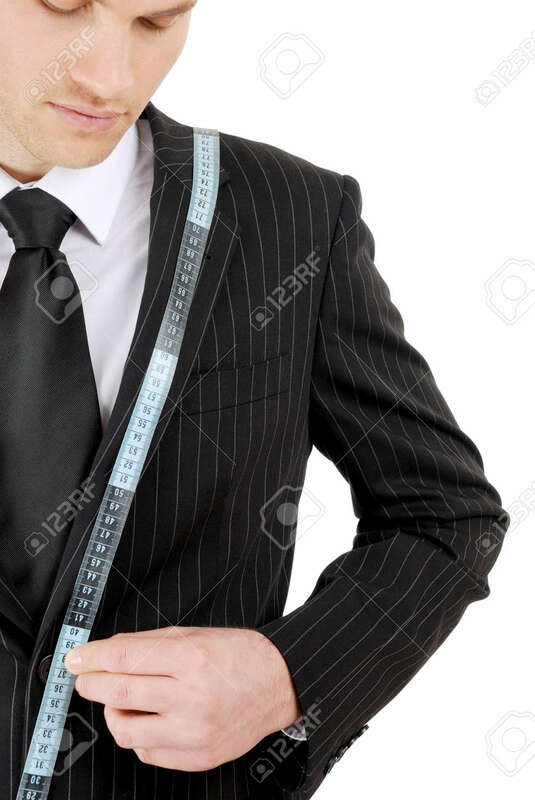 Stock Photo - This is an image of business man using a tape measure to measure across his suit. This is an image of business man using a tape measure to measure across his suit.